It’s the question I’ve been asking myself ever since the news first broke that Emily Blunt had signed on to star in a Mary Poppins sequel: Who will play the grown up version of Jane and Michael Banks? Actually, that was the second question I asked myself. The first was whether or not those animated penguins would be making a comeback in the sequel, because I still don’t know if I’m emotionally prepared to handle them. Word’s still out on the penguins, but there the word is practically in on what Michael Banks will look like in the Mary Poppins sequel, because the movie is pretty close to casting him. Ben Whishaw is reportedly in talks to play the grown up Banks, and his role will be a big one. The sequel, which revolves around a personal tragedy that Michael Banks suffers — I smell a widower storyline, if I’ve ever heard one — and his decision to reunite with his sister to help care for his three young children. No matter though, because Whishaw would make an amazing addition to the already stellar cast. If he signs on, Whishaw will be joining Emily Blunt, Lin-Manuel Miranda, and potentially Meryl Streep. Although talks are still happening around that casting decision. 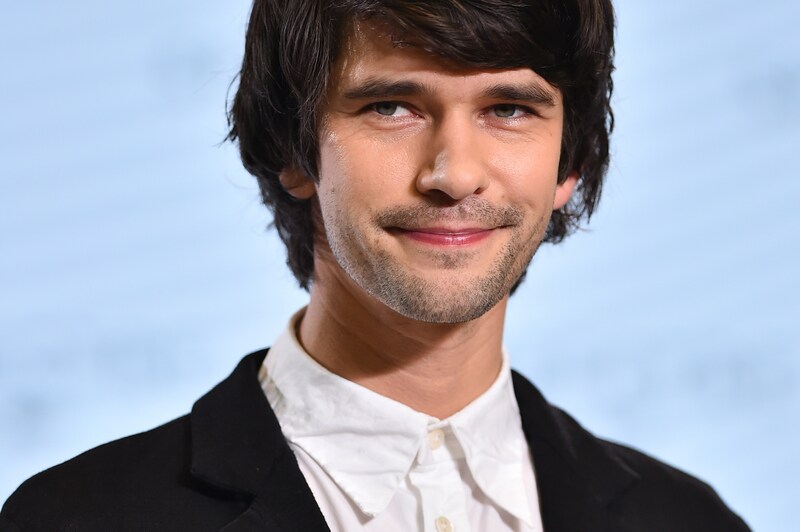 Whishaw has received praise for his amazing work as Q in the James Bond movies with Daniel Craig, both Skyfall and Spectre, as well as the BBC mini-series, London Spy. Non-action movie lovers will also recognize him from his role in The Danish Girl. I can’t say this bearded and longhaired fellow was exactly how I pictured Michael Banks looking as a grownup, but I’m sure a close shave and a good haircut can take care of that. Still, as excited as I’ve been by the awesome casting news surrounding this movie, it sounds like the heart of the storyline lies with Michael Banks in this sequel. For that reason, I hope Whishaw gets the part, because he would be supercalifragilisticexpialidocious at it.